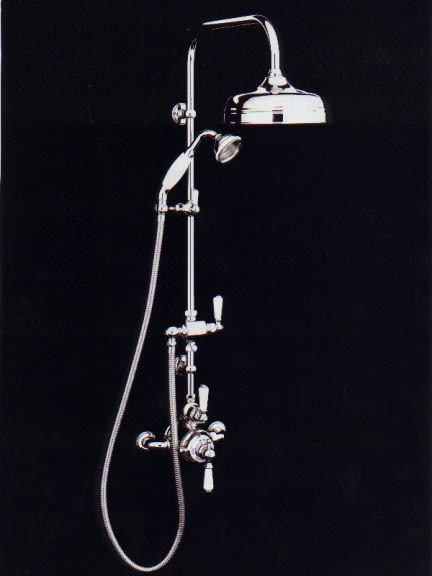 The performance of these varies according to the distance from your shower head to the bottom of your cold water tank (the cold water tank also pressurises your hot water system). 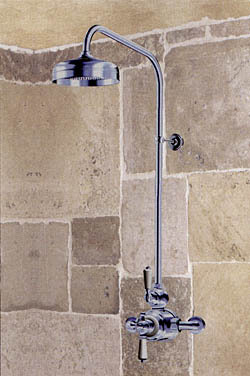 Generally high flow rate valves with a ¾” connection are the ones to look for. 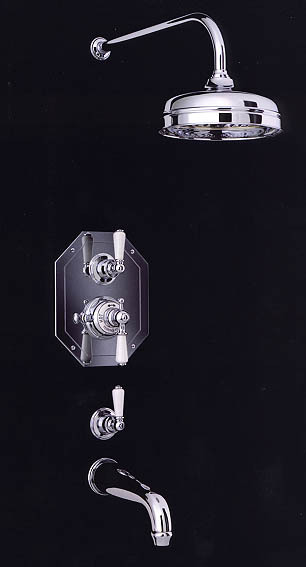 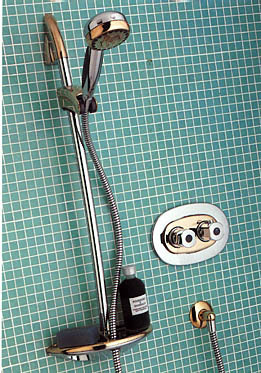 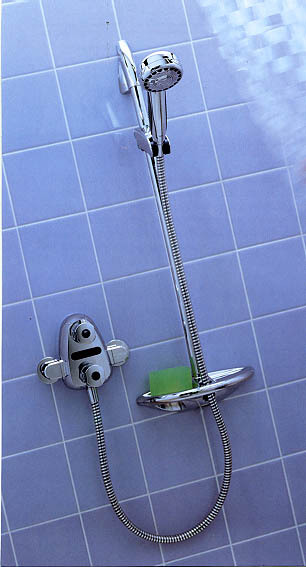 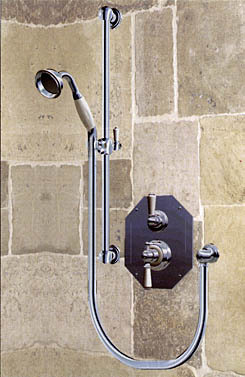 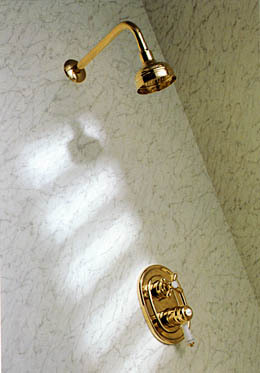 Some shower heads will offer variable sprays which give slightly harder or more gentle sprays depending on the number of holes used in the showerhead.